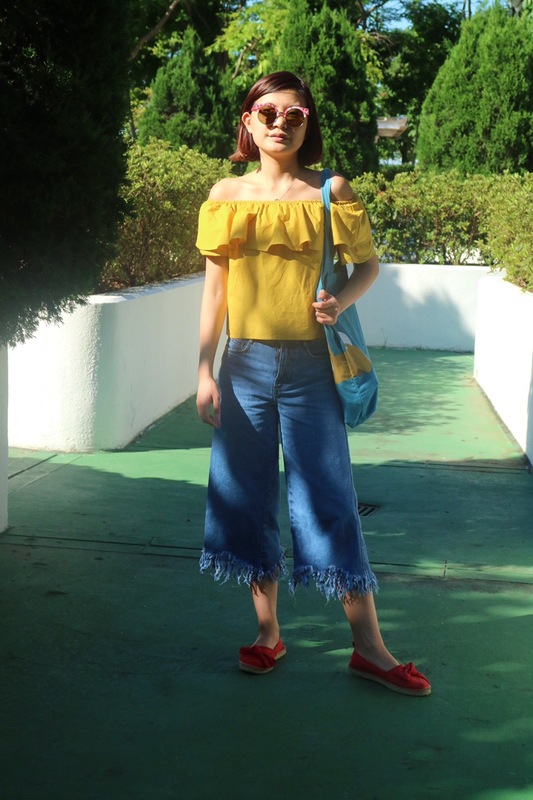 Off shoulder tops are the best when it comes to living in a very hot country! 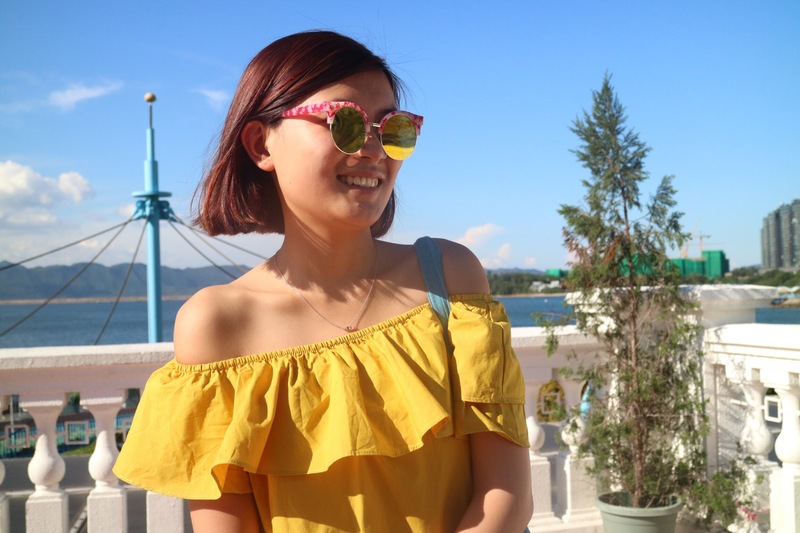 Recently I have bought a yellow off shoulder top from a Chinese website called Taobao. 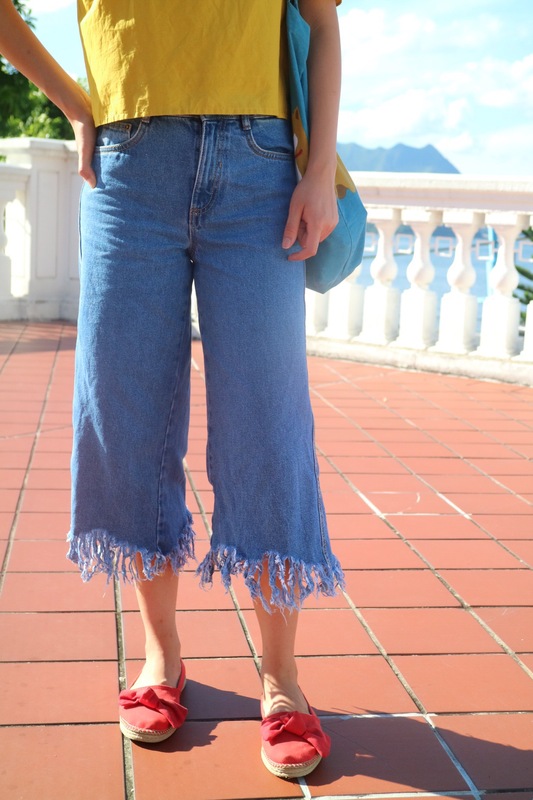 I have paired up with Zara denim culottes! I would highly recommend Taobao site if you happen to know Chinese! Everything on Taobao is extremely affordable! 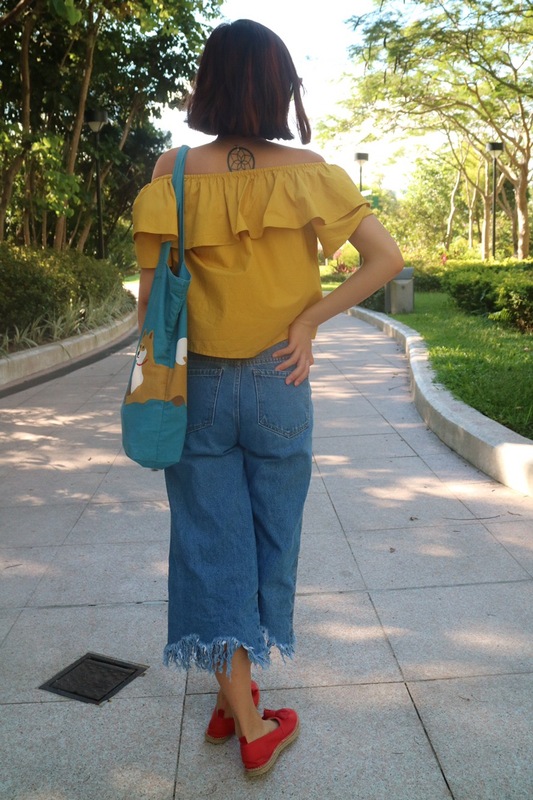 I got this top for around 50 rmb, around 5£/ $8 USD! I bought these shoes from global work, a Japanese brand for $199 HKD, around £20/ $25 USD! Previous Where have I been in Kyoto?